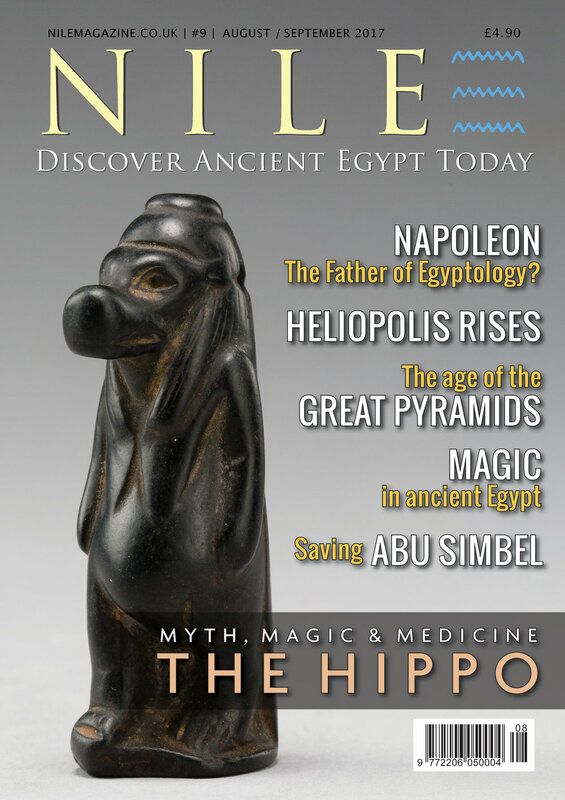 What is it that fascinates us about ancient Egypt? What makes this amazing image so powerful? We explore why the world's fascination with ancient Egypt isn't slowing down. It seems the world's first writing was more shopping list than Shakespeare. The Step Pyramid of Saqqara set the standard for royal tombs for a thousand years. And she might still be in there. Compared to us, the ancient Egyptians saw the world upside-down. Working on an archaeological dig can be hot, dirty, tiring ... and oh so worth it! 'We realised that we were about to see what probably no living man had ever seen before..." - Arthur Weigall. The Temple of Philae, the last outpost of Egypt's ancient religion, dazzles under the Milky Way. So read the headline in March 1909. Meet Princess Nefertiabet, blessed with a name that means 'Beautiful One of the East'. If Ancient Egypt had an Independence Day, this man would be its hero – King Ahmose I. He was kind of a big deal ca. 4,300 B.C. Yet for all of the wealth and status Mitri achieved in life, what captivates most people today is those eyes. We are delighted to announce the winner of our June subscribers' prize ... as well as exciting news on the next amazing prize!